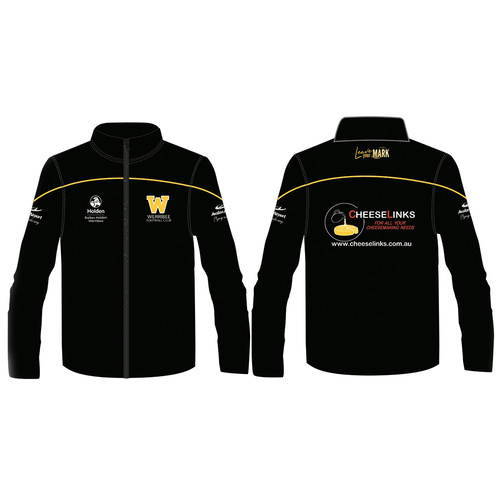 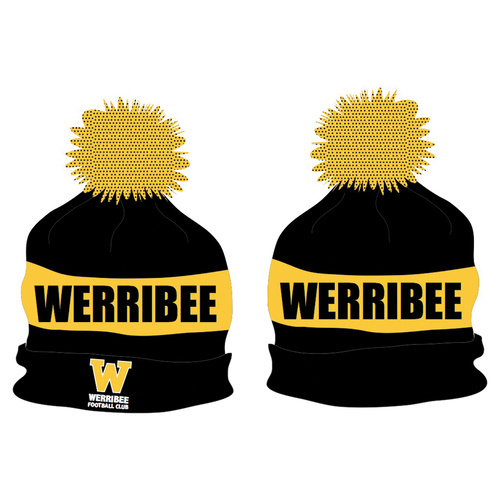 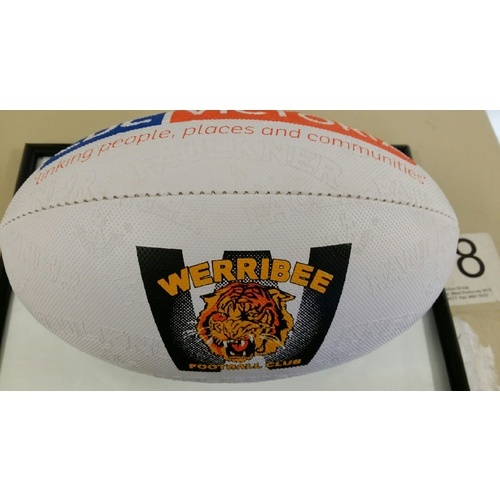 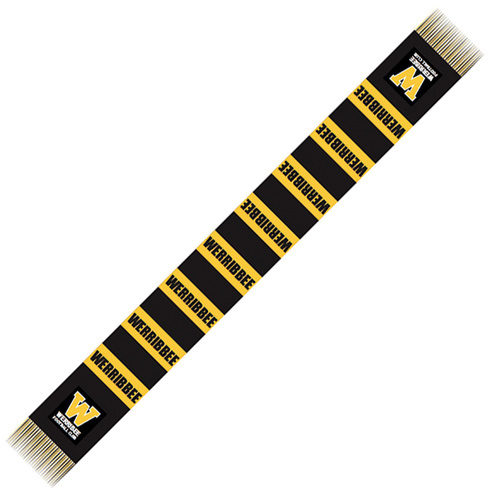 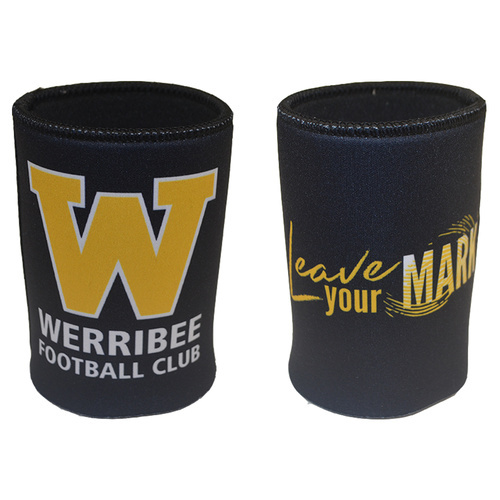 Make sure you have the most up to date apparel to cheer on the Werribee Boys. 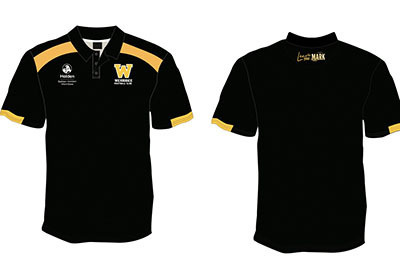 Brand New 2019 team polo shirts are now available. 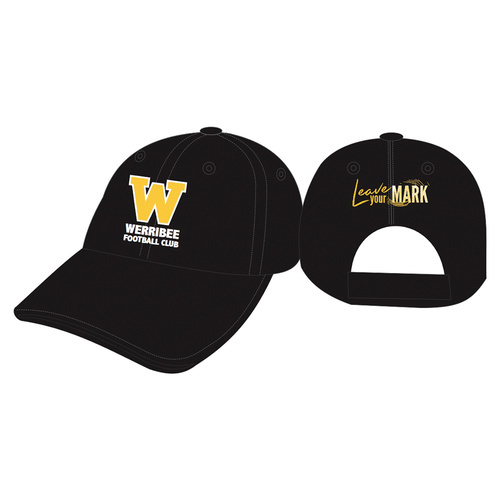 Hurry because stocks are limited!